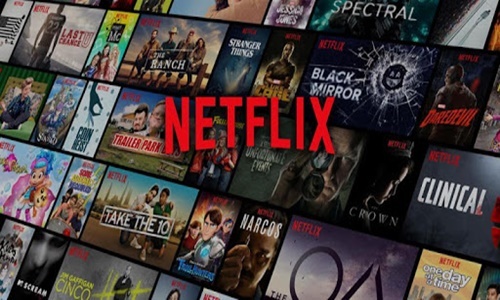 The Delhi High Court Friday dismissed a plea seeking framing of guidelines by the government to regulate the functioning of online media streaming platforms like Netflix and Amazon Prime Video. The court had earlier made it clear that it was not issuing notice on the petition by NGO Justice for Rights Foundation but was only seeking the government's response on the plea which also alleged that the online media streaming platforms show "uncertified, sexually explicit and vulgar" content. In its plea filed through advocate Harpreet S Hora, the NGO had claimed that online media streaming platforms, that also include Hotstar, show content which is "unregulated and uncertified" for public viewing. The court had asked the Centre's counsel to seek instructions as to whether the alleged broadcasting on the online platforms is based on any licence or regulatory measures provided by government or any regulatory body. The plea had claimed that television series like "Sacred Games", "Game of Thrones" and "Spartacus", shown on platforms like Netflix, contain "vulgar, profane, sexually explicit, pornographic, morally unethical and virulent" content which often "depict women in objectifying manner". The plea had also sought an order to the ministries to direct the online platforms "to remove legally restricted content with immediate effect".